This macadamia mask perfumes your skin with a subtle aroma of flowers. It is very pleasant to use due to its smooth texture and light tensor effect. It is suitable for ageing, dehydrated, sensitive and reactive skins. 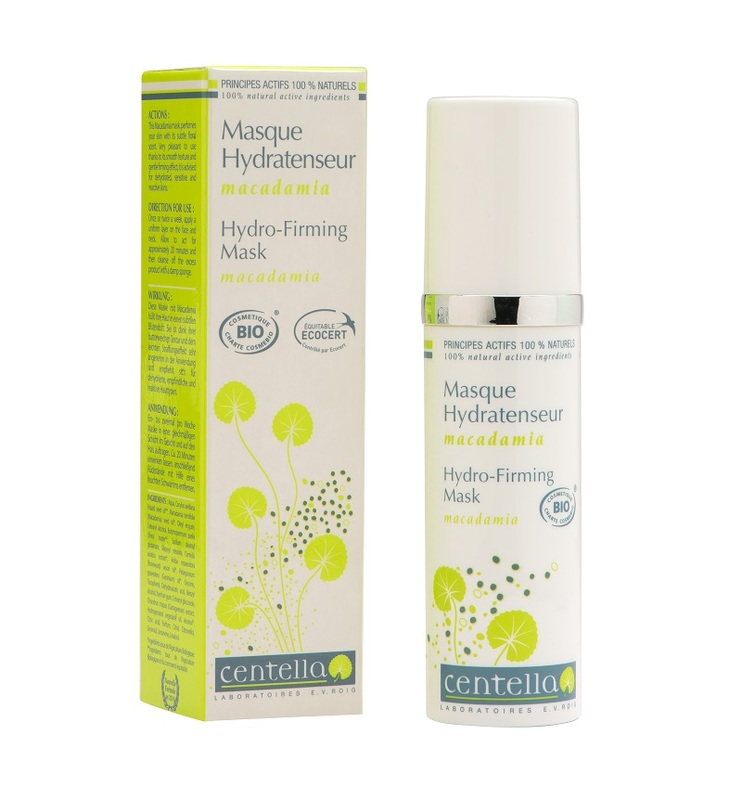 Centella Moisturising Macadamia Mask helps firms, tightens and hydrates skin. The ingredients include Macadamia Nut Oil and Hazelnut Oil, which are both packed with essential fatty acids, free radical scavenging phytosterols and a host of other anti-ageing compounds. Application -Apply a thin layer over your face neck, leave for 20min and rinse. You can sleep with it on for best results.